Playing any sports mean a lot of fame and if you are good, then a lot of money will be placed under your name as well. Cristiano Ronaldo is perhaps one of the most recognizable names in the history of sports, particularly football. Having won numerous prestigious awards and unbelievable sports contracts, Cristiano has been able to have a sparkling net worth. 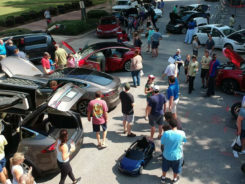 Due to that amazingly unbelievable amount of money, he has been collecting some outstanding cars, and that is what we are talking about today. 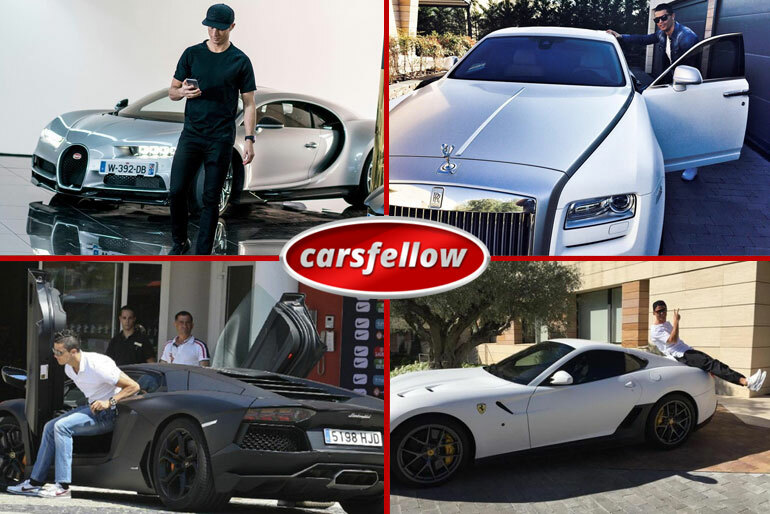 Let’s have a look at the incredible car collection of Superstar Cristiano Ronaldo. The need for speed for Cristiano is perhaps most important because his latest bought is nothing short of it. 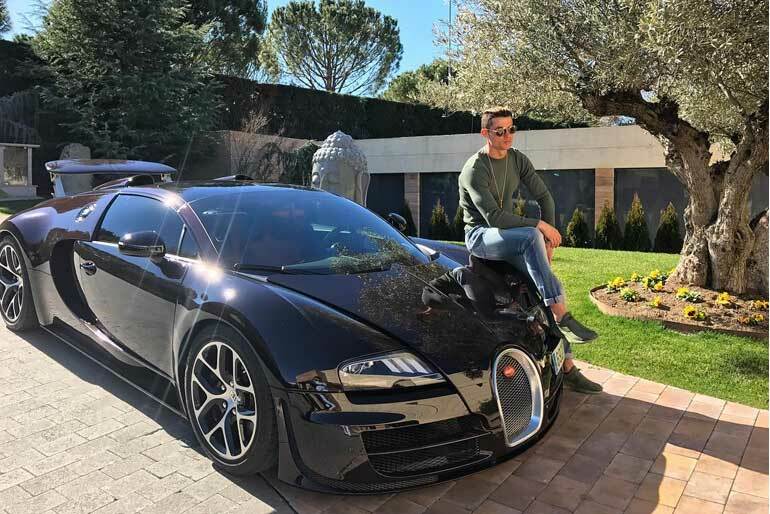 He showed off his new drive on his official Instagram account and proudly introduced new animal in the house – Bugatti Chiron. According to per CNN, this new drive is capable of going from 0 – 60 in less than 2.5 seconds with the car’s top speed being 260 mph. 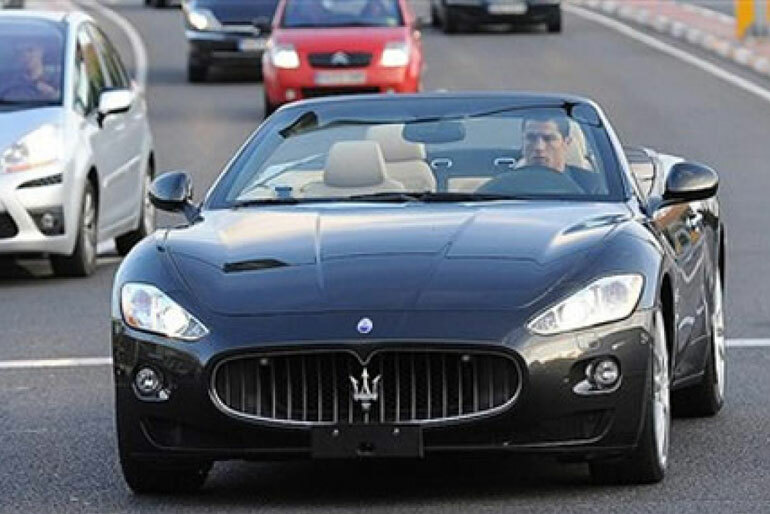 Since Ronaldo’s worth is around $93 million according to Forbes, buying this car is never a problem for him. 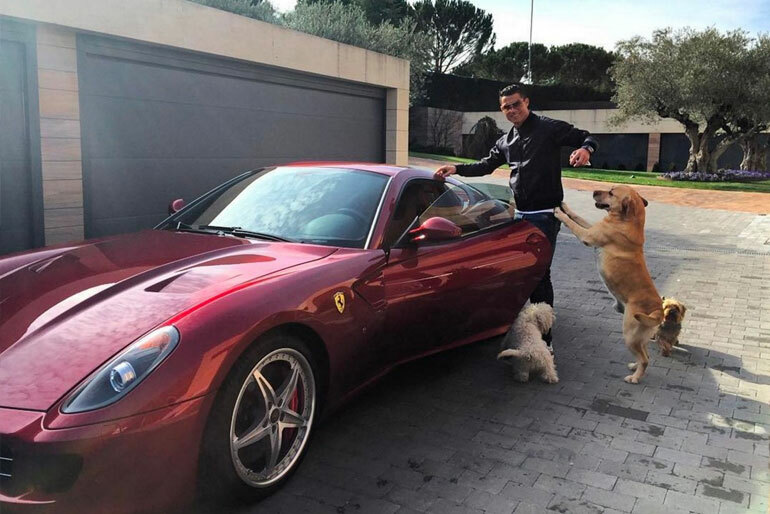 Perhaps the most expensive car in the garage of Cristiano Ronaldo is Bugatti Veyron. Cristiano himself appeared in an ad where he tested and approved the super speedy monster with the capacity of the Veyron to go from 0-100 in just 2.4 seconds with an exceptional power output of 1200 horsepower with a torque of 1500 N-m.
Another speed car in his collection is from the top brand Lamborghini. 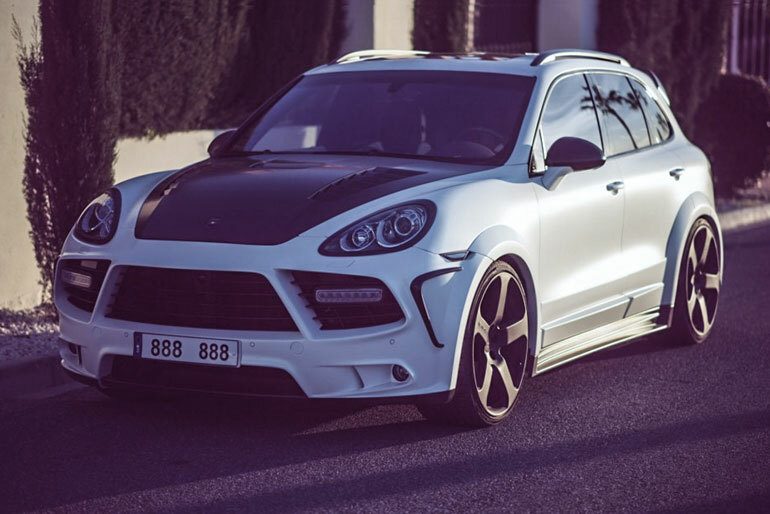 With an engine capable of delivering the power of 700 PS with a torque of 690 N-m, this car only speaks about tracks and insane speed. 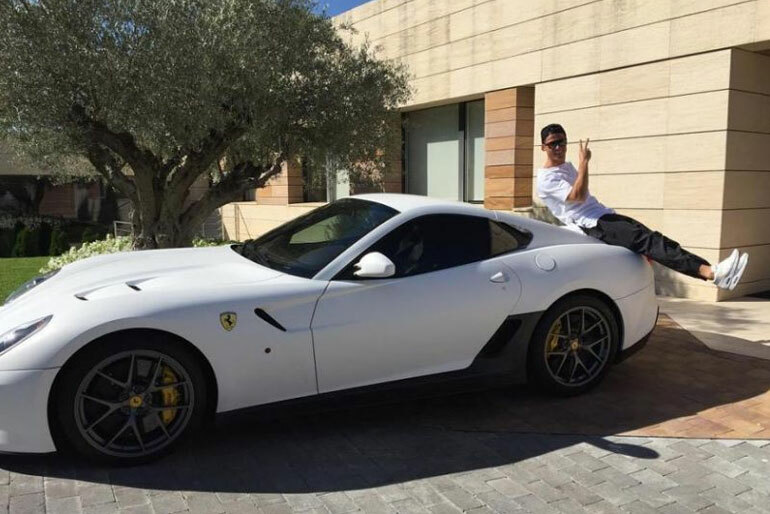 From his collection it feels that Cristiano has a love for high speed because next in his collection is BMW M6 which has a powerful engine with a horsepower of 552 with a torque of 502 N-m. Cristiano purchased this beauty in 2006. 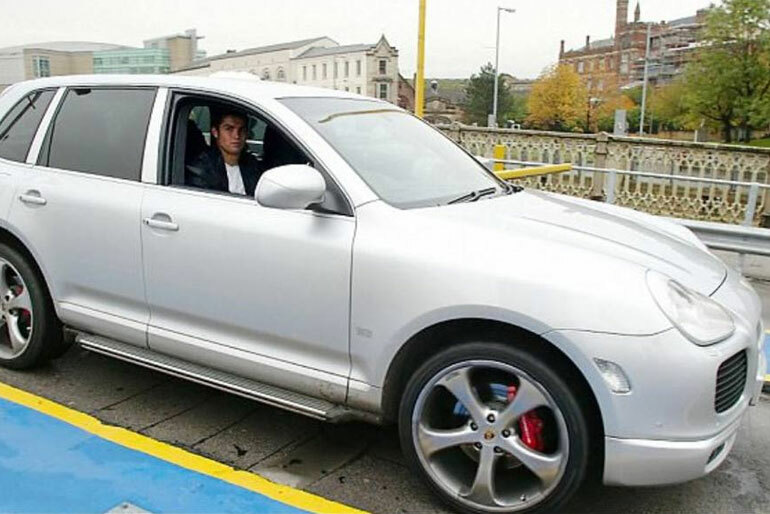 Bought in 2007, this amazing beauty has a top speed of 207 mph with 626 bhp along with a torque of 664 lb.-ft. Bought in the year 2007, this is few of those cars which were very close to Cristiano. This powerful machine was able to go from 0 – 62 in just 4.7 seconds which speaks a lot about the power it possesses. Because it was producing the power of 476, it was dearly included in the possession of Ronaldo. It was brought in to the garage of Cristiano Ronaldo in the year of 2007 with the 3.6 twin turbo engine V6; the engine which was powerful enough to deliver 416 horsepower and 406 lb.-ft. 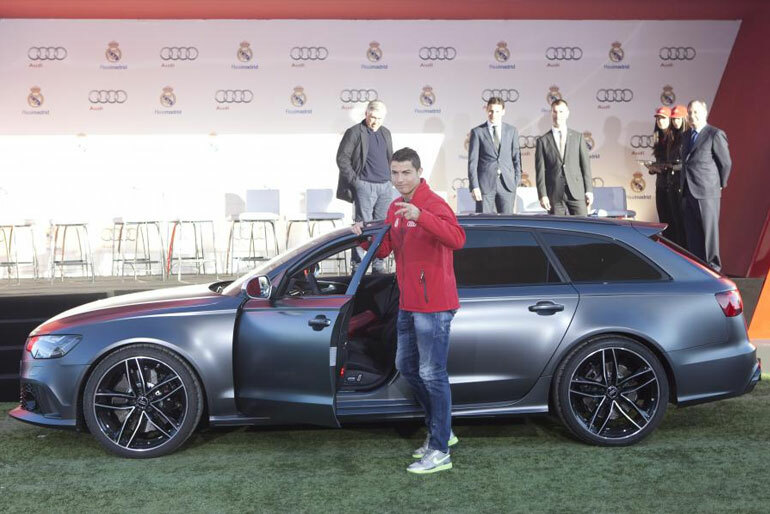 Furthermore, this was world first Hybrid SUV, so it was obvious Cristiano had to have a unit under his wing. 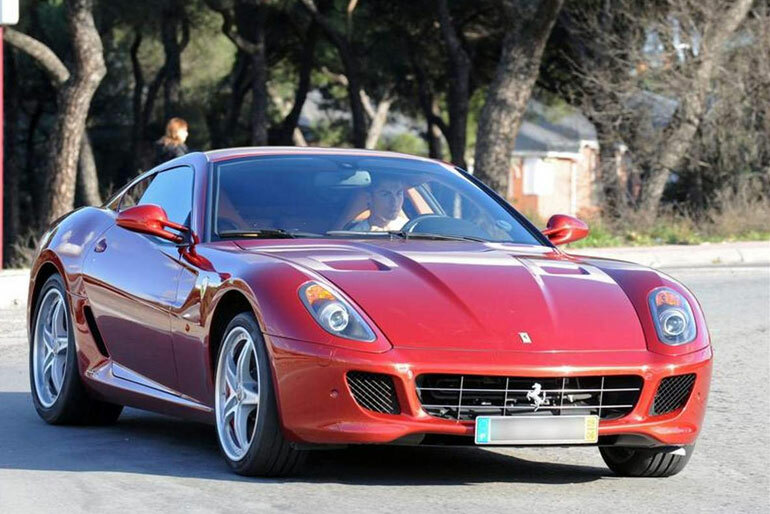 With engine V12, this speedy car was a trademark for its super speed of 620 horsepower along with a torque of 608 Nm. It was bought in the year 2008 so you can Superstar was very much into super luxury, fast cars in that year. 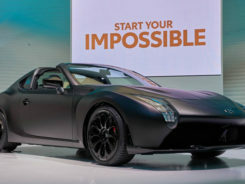 With the engine being 3.0 liter six cylinder; this car can generate 329 horsepower at 5500-6000 rpm along with a torque of 325 at 2900 – 5300 rpm. This spectacular car was brought in 2008. This convertible beauty was included into the squad of awesome cars in 2008. 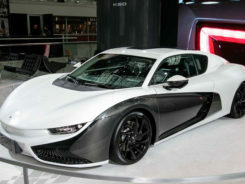 With car was able to produce 503 horsepower at 8500 rpm and 471 Nm at 5250 rpm. 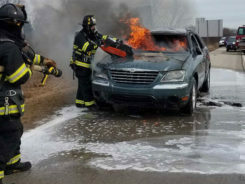 This amazing couple was not that heavy with a V8 engine and was able to go off at the unbelievable rush. 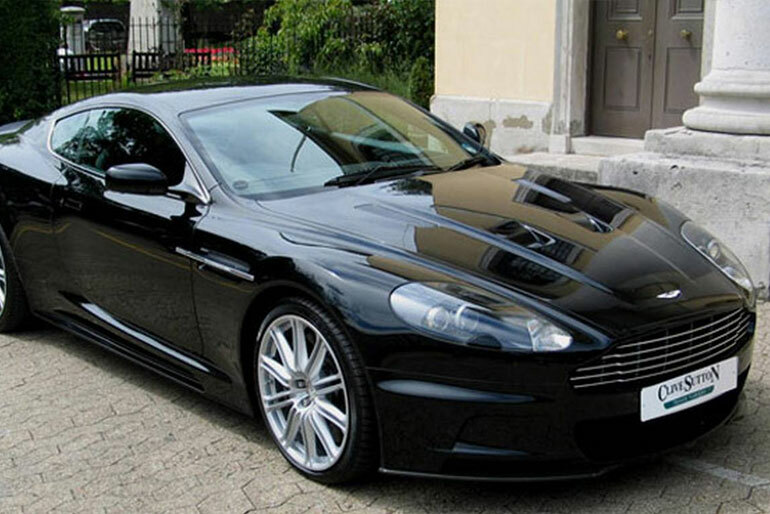 In 2009, this car was included into the collection of the super footballer as the car had amazing specs. 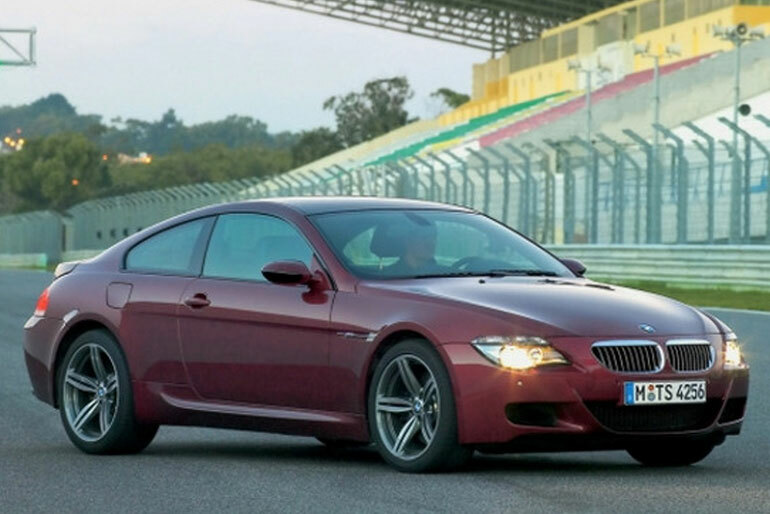 With the engine being 24 value, B6, it was able to produce a torque of 400 NM with the power of 355 ps. This car has a maximum power of 626 HBP at 6000 rpm along with a torque of 664 lb-ft at 1345 – 4500 rpm. Cristiano bought this in the year 2009, and he has loved it ever since. 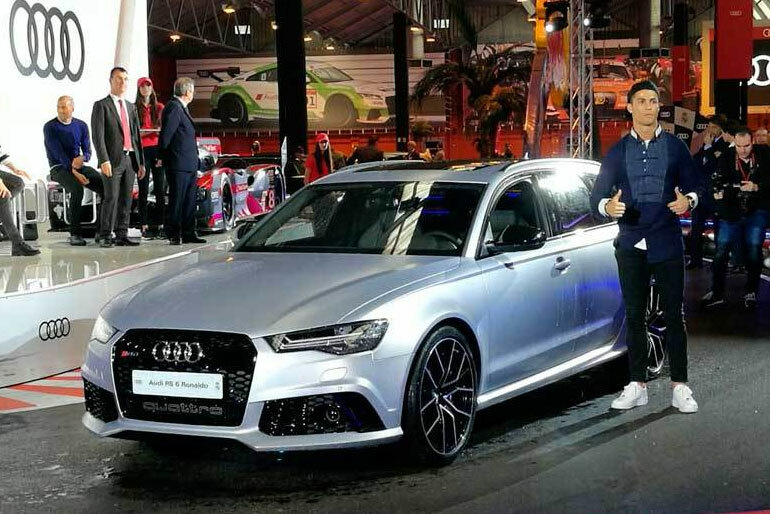 Who does not love Audi? 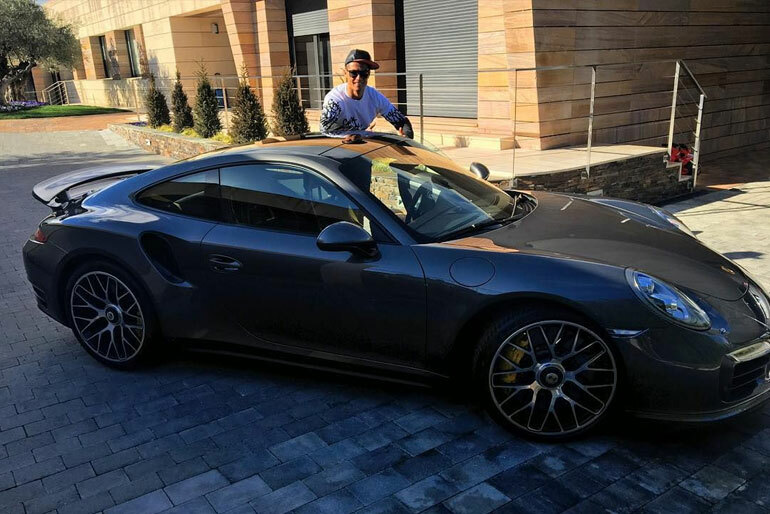 Cristiano is just another fellow who fell in love with this power producing machine as it has a V10 engine which is capable of generating horsepower of 532 at 7800 rpm while torque 398 at 6500 rpm. It was brought in the year 2009. 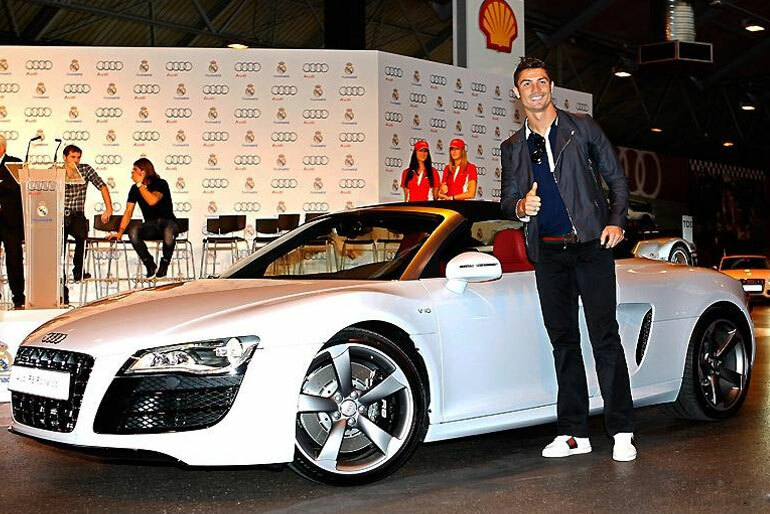 In 2009, Cristiano included this car into his amazing collection. With the v8 engine, this speedster was able to induce power of 331 kW with a torque of 580 Nm. To add more, the engine was twin turbo which meant more power and torque. With the engine as powerful as v8, it is no wonder that this spectacular car was able to produce 460 horsepower along with amazing torque of 520 Nm. Included into the garage full of bombastic cars in 2011, it cost him $140,000. 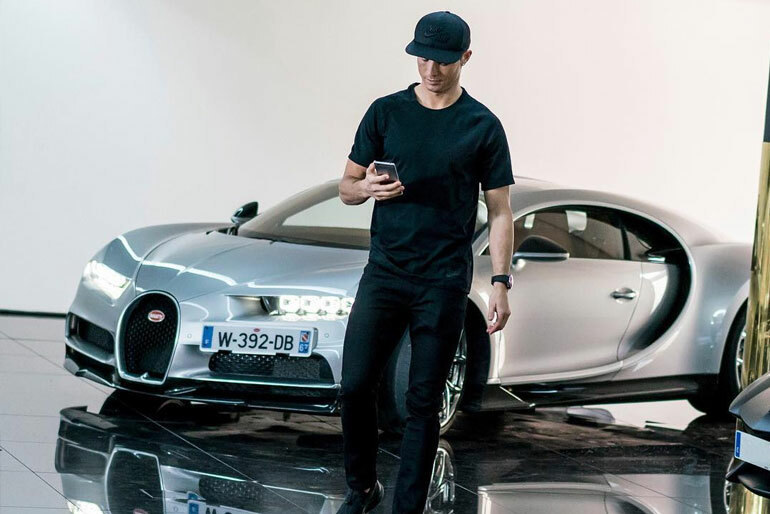 Cristiano bought this car in 2011 with an insanely powerful engine of V-12, which was capable of producing 670 horsepower with maximum torque of 620 Nm at 6500 rpm. With 4.8 twin turbocharge v8 engine, it was producing the power of 520 at 600 rpm alongside torque with 553 at 2250 rpm. This car was perhaps one of the earliest cars. With the car having an engine of turbocharged incline four diesel engine, it has the power of 170 ps with a torque of 400 Nm. Furthermore, this car had s transmissions. 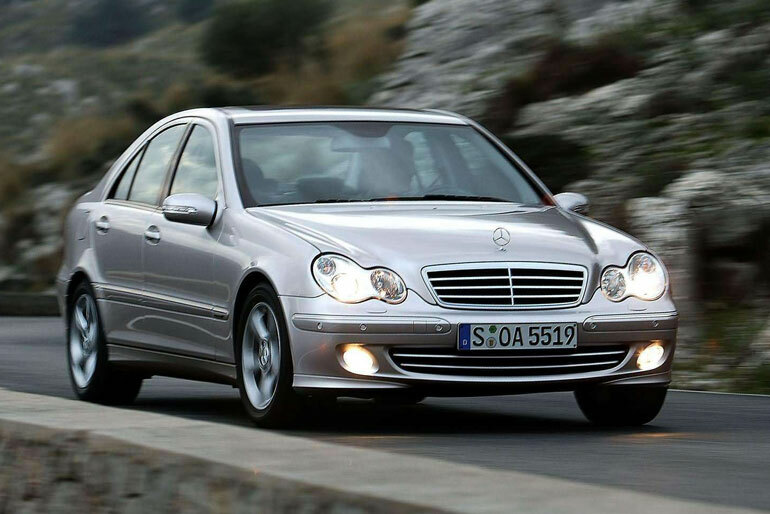 As per the name, this royalty among cars has an as powerful engine as v12. The petrol based engine with automatic transmission, it can generate a maximum torque of 729 Nm while the maximum power is 453 bhp at 5350 rpm. The only Aston Martin in Cristiano’s collection of supercars; this vehicle is here because of its outstanding performance. With V12 engine and 470 horsepower along with 443 torque, this was perhaps very close to him. 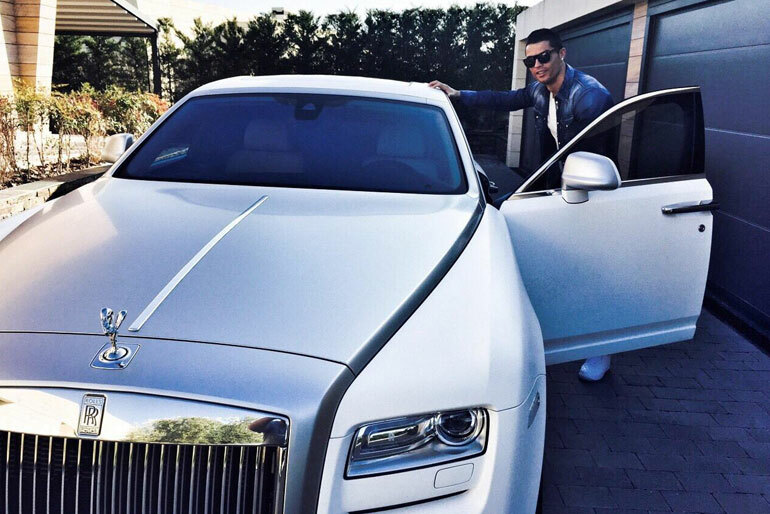 As an interesting fact, Ronaldo is known for having a car collection of worth $4.9 million which is a lot. But then again, his car collection speaks for itself with style, beauty, design, and speed; all factors one above than another.